Our last in-store Operation School Bell® event at Target last month was a success! 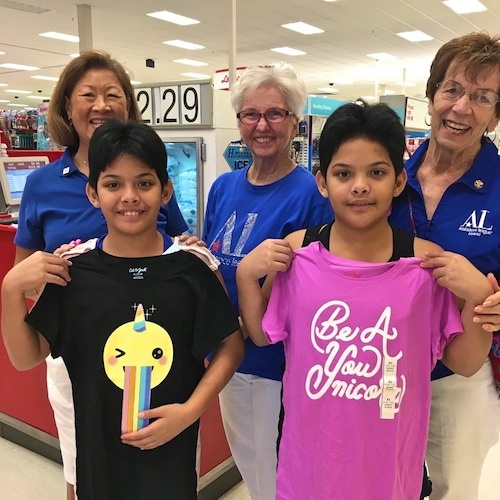 Assistance League of Hawaii is in the process of completing all the orders for t-shirts at our 23 "Title 1" schools. "Thank you for embracing our school and for supporting us for many years. 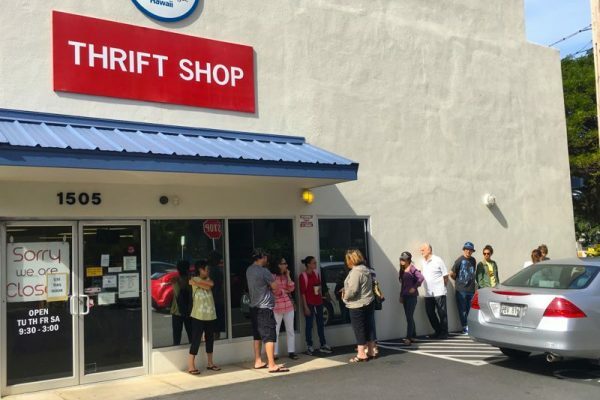 Likewise, we will continue to support your organization by making donations to your Thrift Shop which generates the funds that allow you do do the wonderful work that you do. Please know that the hard work and effort of your members make a difference in the lives that you touch." This year we have found success at both Target and WalMart stores with our series of shopping donations for some of Hawaii's children. 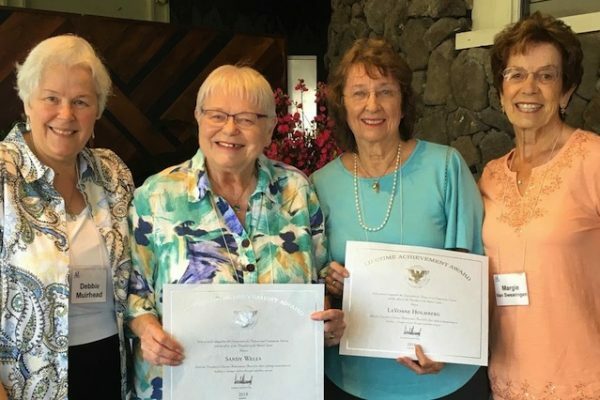 Assistance League of Hawaii will be back next school year to do it all over again.